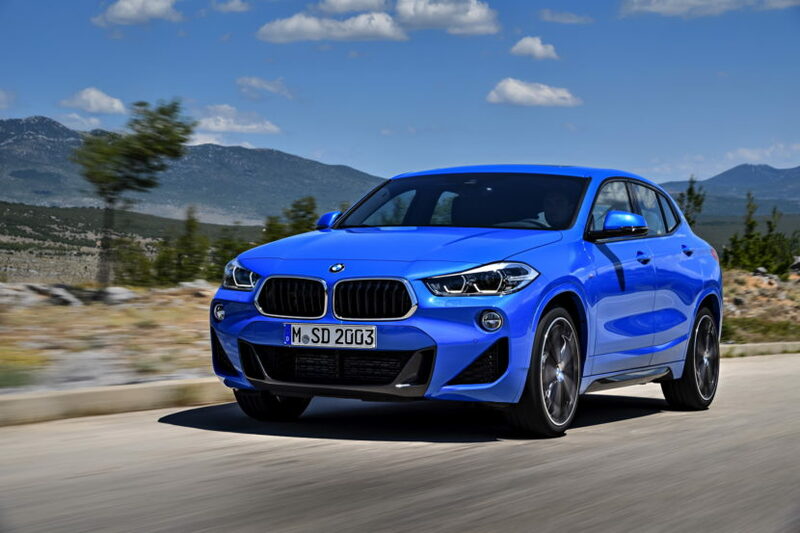 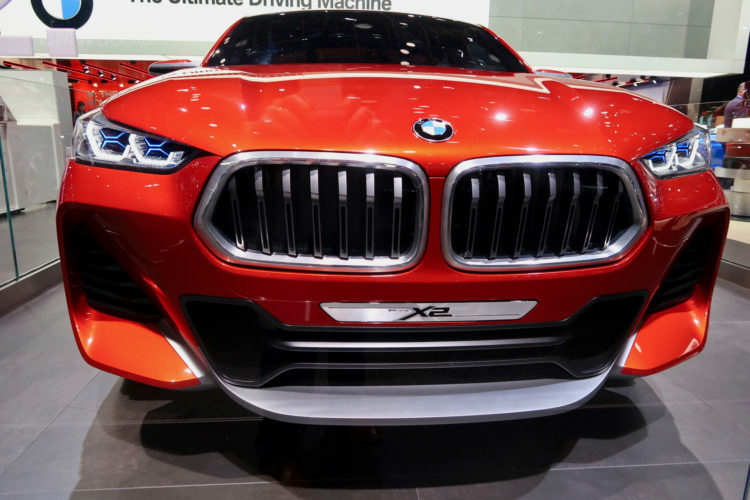 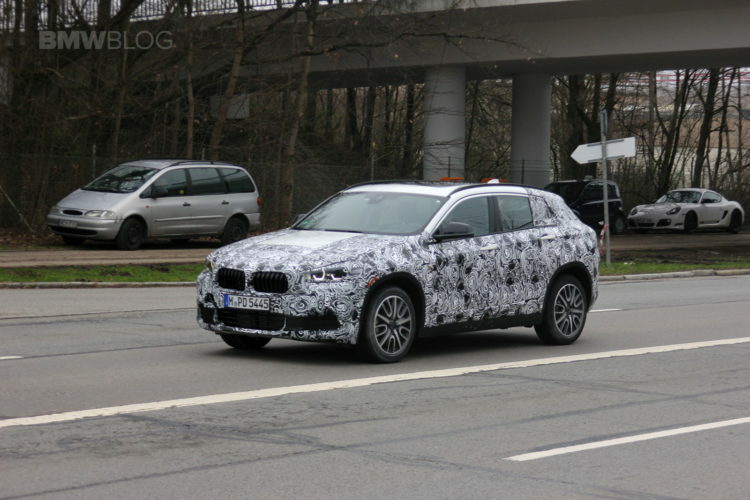 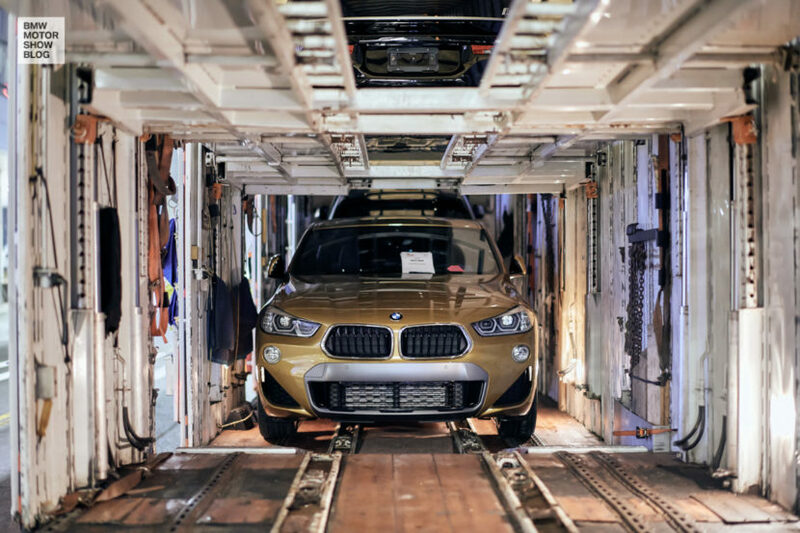 The BMW X2 engines will be presented to you exclusively at the Frankfurt Motor Show. 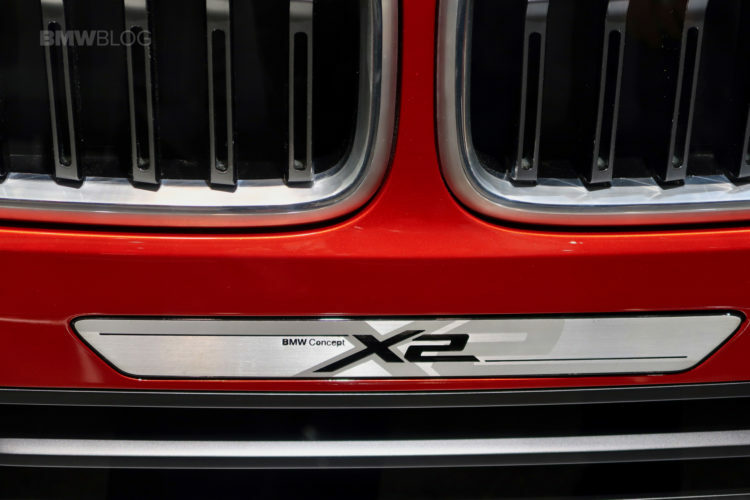 It will offer a range of three and four cylinder engines with powers ranging from 116 to 231 hp. 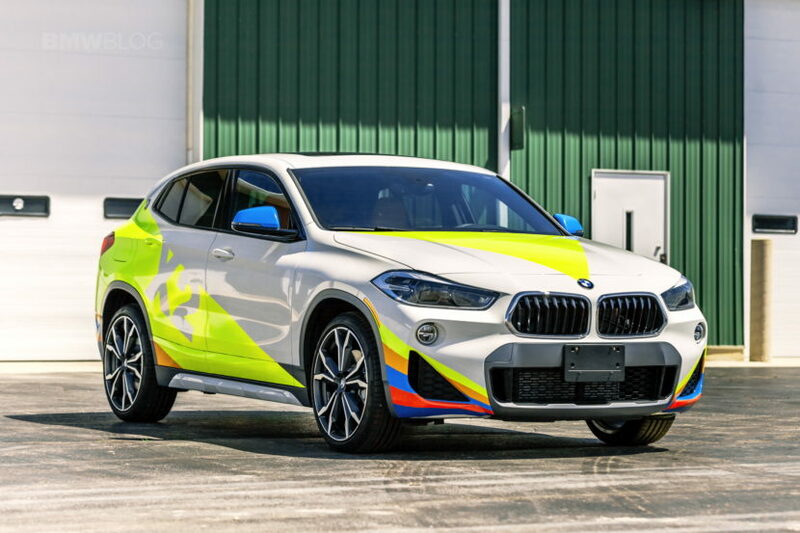 We will also see a sports version with 300.